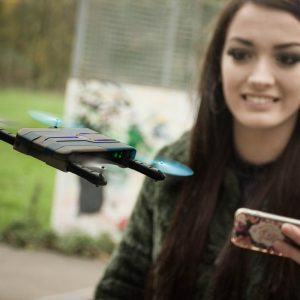 Our quadcopters are the real deal, tried and tested with absolutely no nonsense about them. 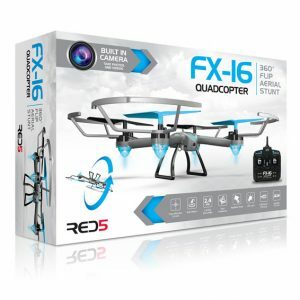 If you’re looking for a HD quality camera drone with recording and FPV capabilities, you’ve come to the right place. 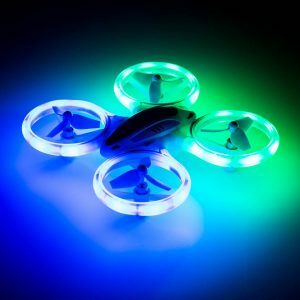 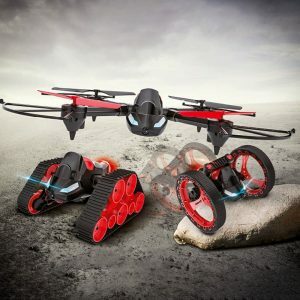 Our wonderful selection of quadcopters and cheap drones make the best gifts because they really are the ultimate toy for all ages!